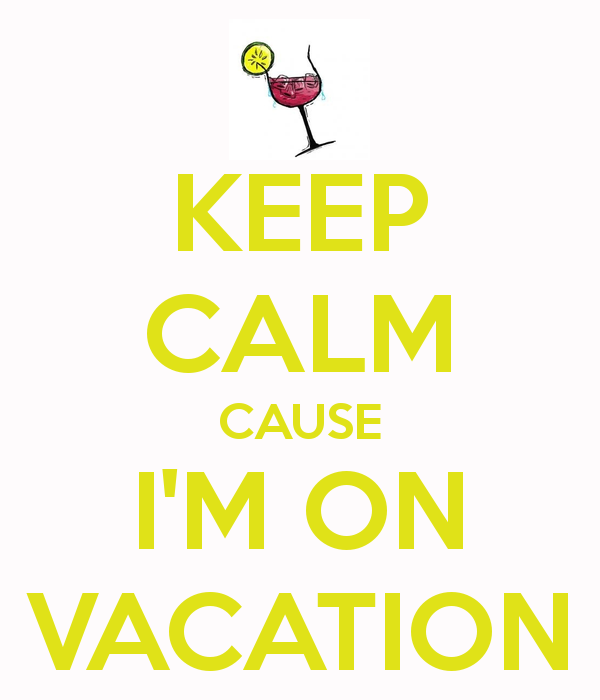 I am taking a break/vacation/unplugging from blogging over the next two weeks. It’s been a glorious year of blogging since my vacation last year. So many blessings to speak about – writing projects, teaching at the parish, and still having a great job, although this vacation is definitely needed. It’s also been a difficult year, but it seems that suffering is very much of my life. While I am gone this week, please share my blog with your family and friends!! Including this post, there are 772 blog posts/articles. Check out my archives from the past year. If you have suggestions or topics you would like me to write on in the future, please leave those suggestions in the comment box below or email me.